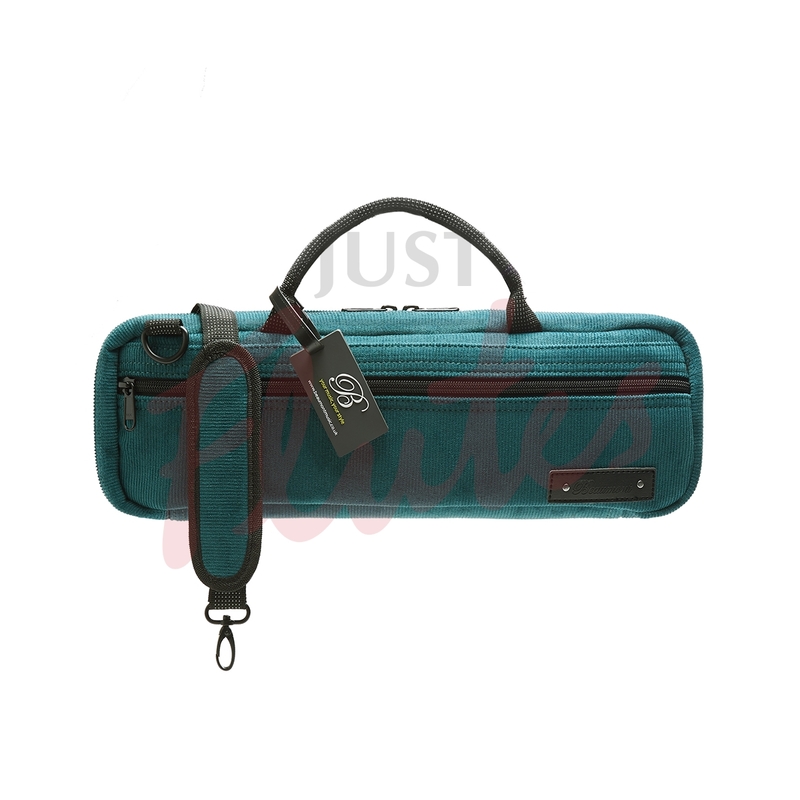 Beautifully handmade flute bag in stunning textured designs. 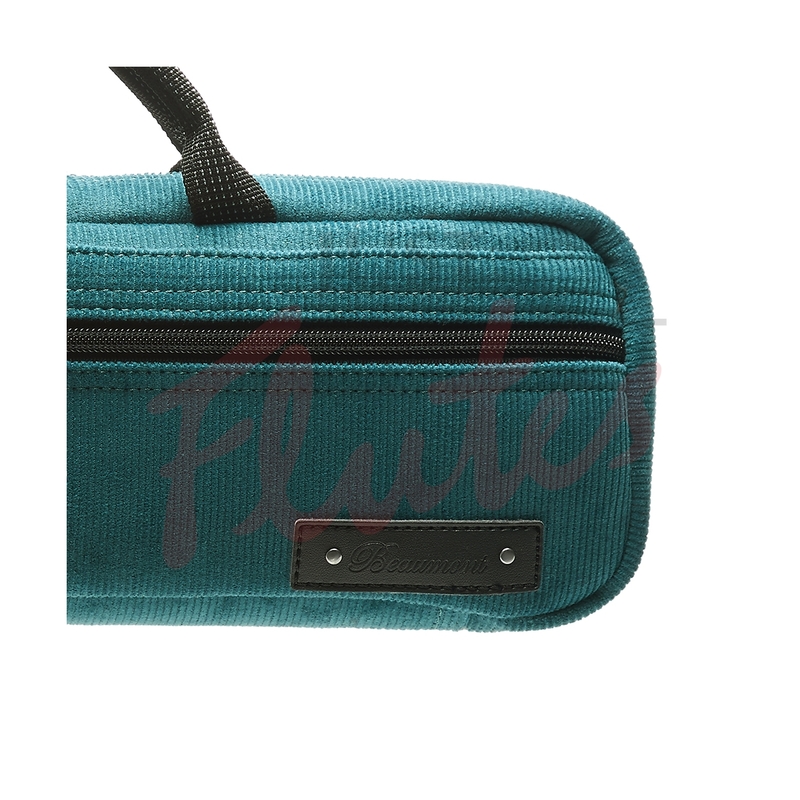 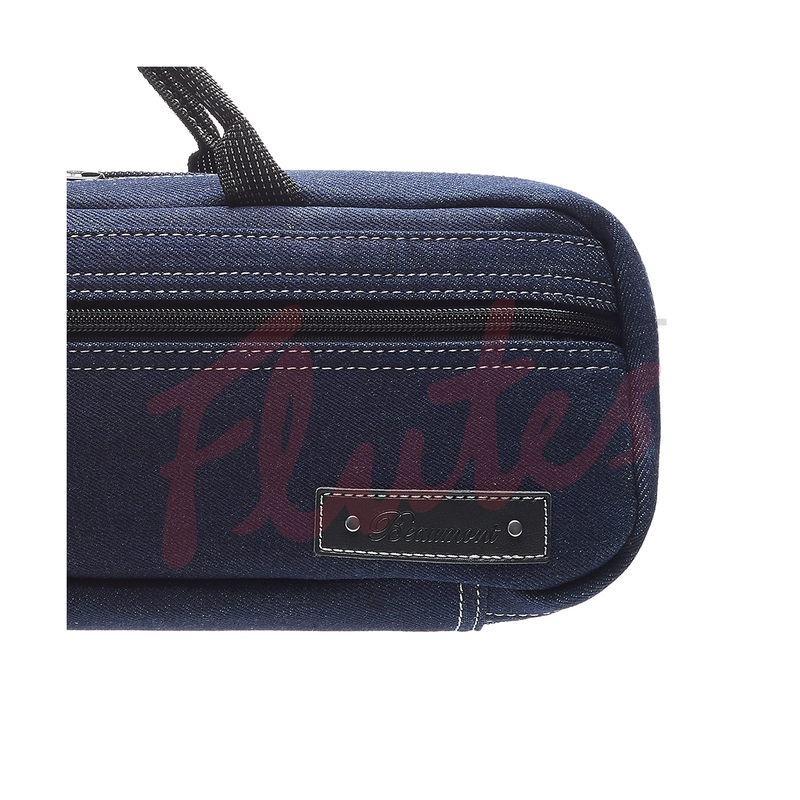 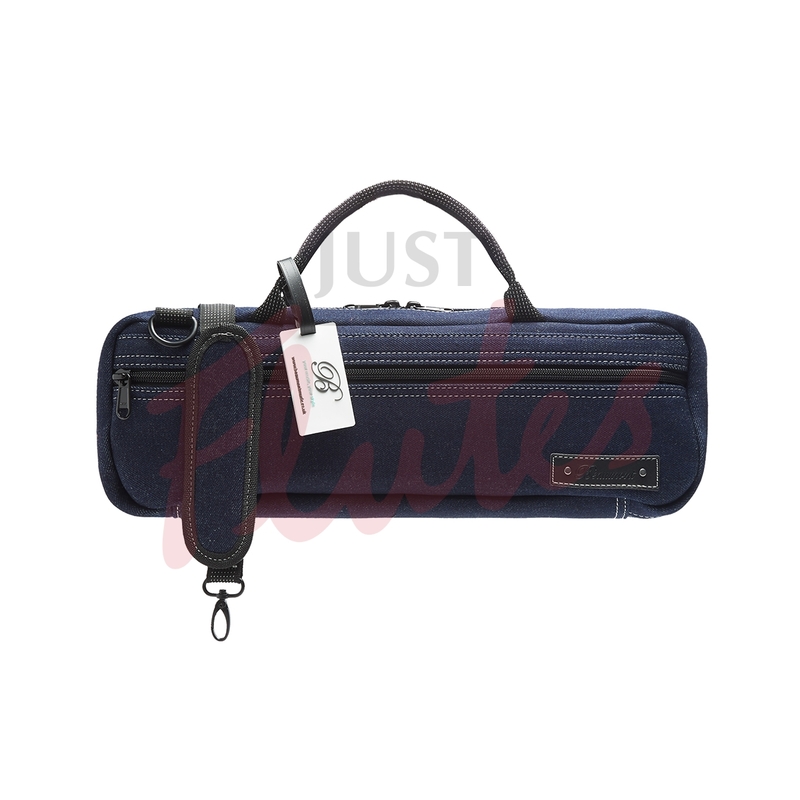 These bags are sophisticated and stylish, and transform any flute into a fashion accessory even your non-musical friends will want. 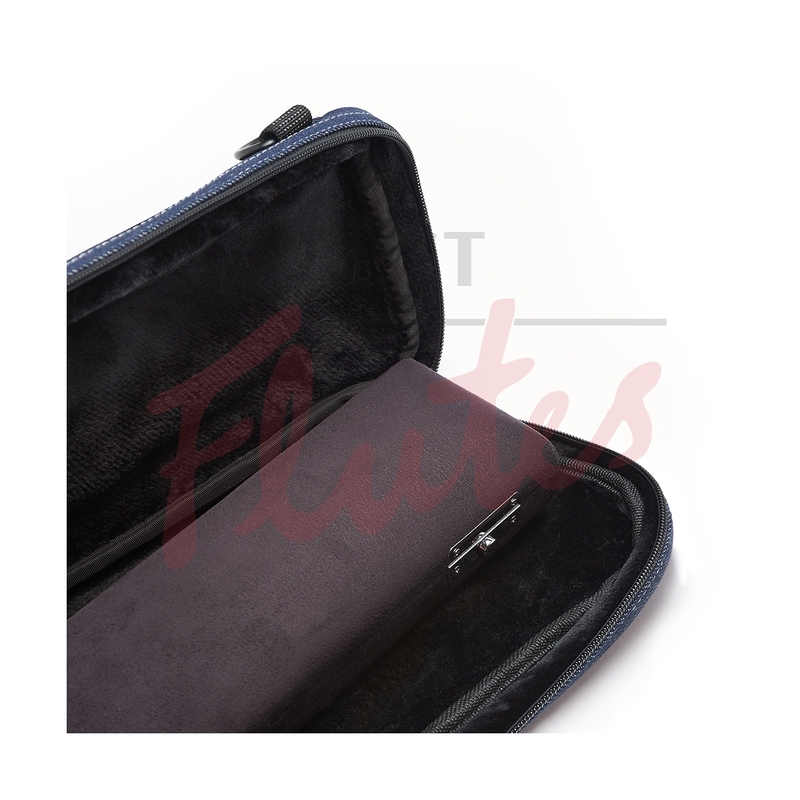 Suitable for C-foot french style cases and many student hard plastic cases. 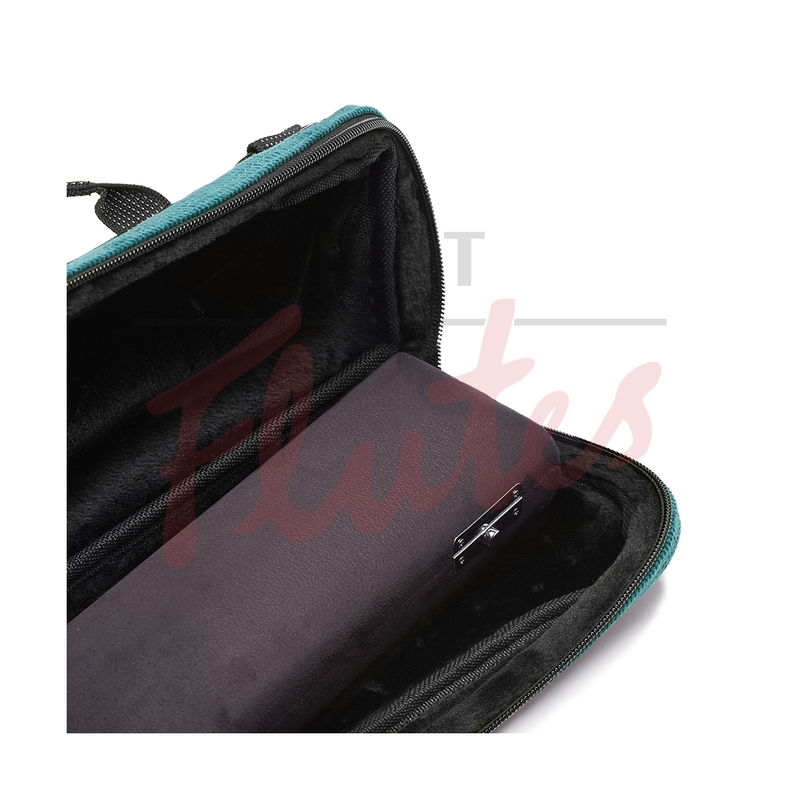 Padded fleece lining for protection and extra strong zippers.